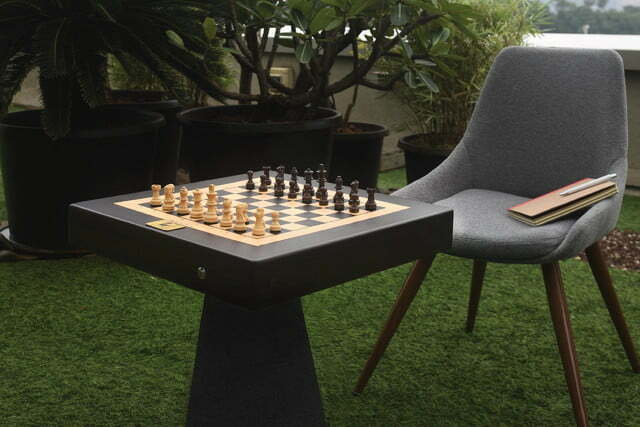 Any Harry Potter fan has surely spent at least a few moments of their life wishing that Wizard’s Chess — the enchanted version of the classic game in which pieces move without being touched — was a real thing. Thanks to a new Kickstarter campaign, it is. Well, sort of. 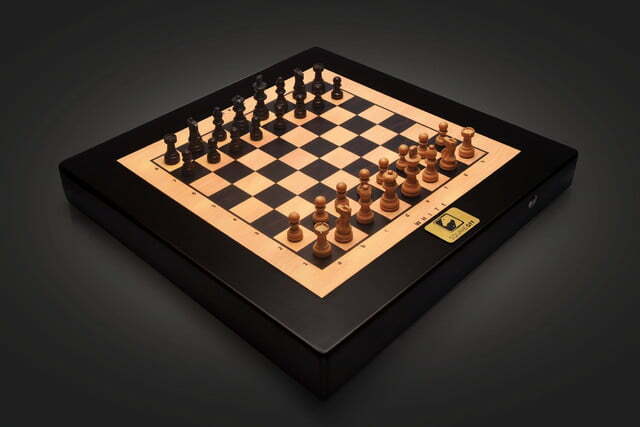 Claiming to be the “smartest and the most-evolved chess board ever,” Square Off gives players a physical chess board, but one where your opponent’s moves happen automatically — with the pieces sliding around the board, seemingly of their own accord. 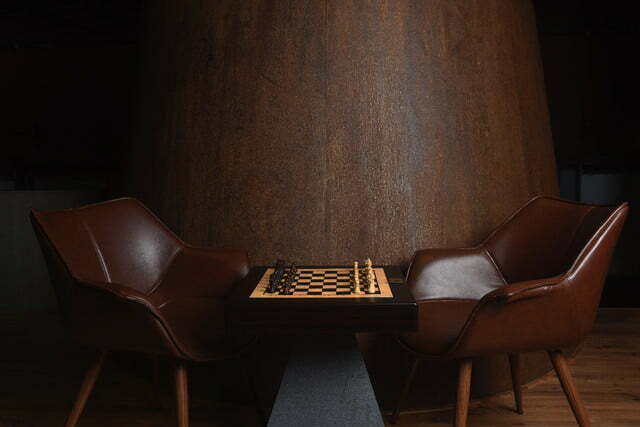 Your opponent can be either an AI, letting you hone your skills against a chess-playing computer intelligence, or fellow chess enthusiasts from around the world, courtesy of the wonders of the internet. 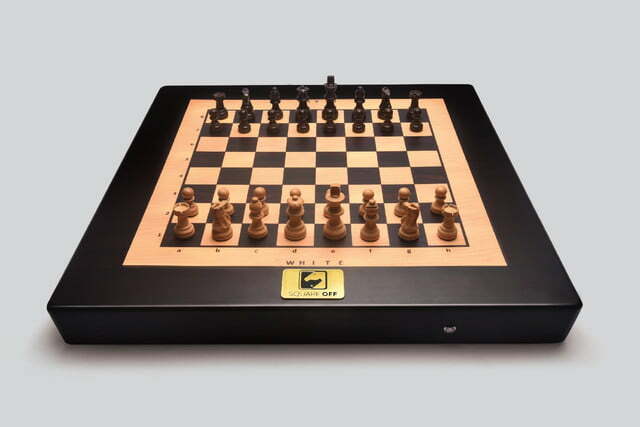 The AI opponents include Cuckoo Chess, which is suitable for beginners, as well as Stockfish 7, which ranks among the best open source chess engines out there. More AI engines are set to be added in future. 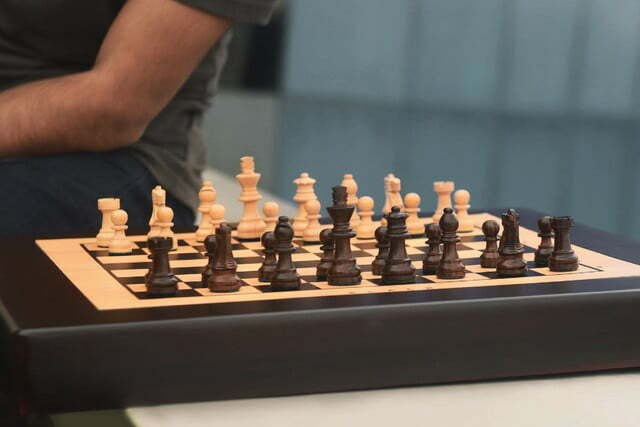 Gohil said that the project started with the goal of building a chess set that would let visually impaired people play against a computer, since they often struggle to see the details on monitors or tablet displays. This is where Gohil and his fellow researchers came up with the series of stepper motors and electromagnets which allow the pieces to move on their own. When the project was in prototyping, Gohil said that the response was so great from people who saw it that the team decided Square Off could be a product that would appeal to a far broader audience than they had originally intended. He even has plans for expanding the concept in the future. Having already hit 200 percent of its original Kickstarter target, you can currently pre-order Square Off at a special early bird price of 179 euros, plus shipping. The first units are expected to start shipping in April 2017.